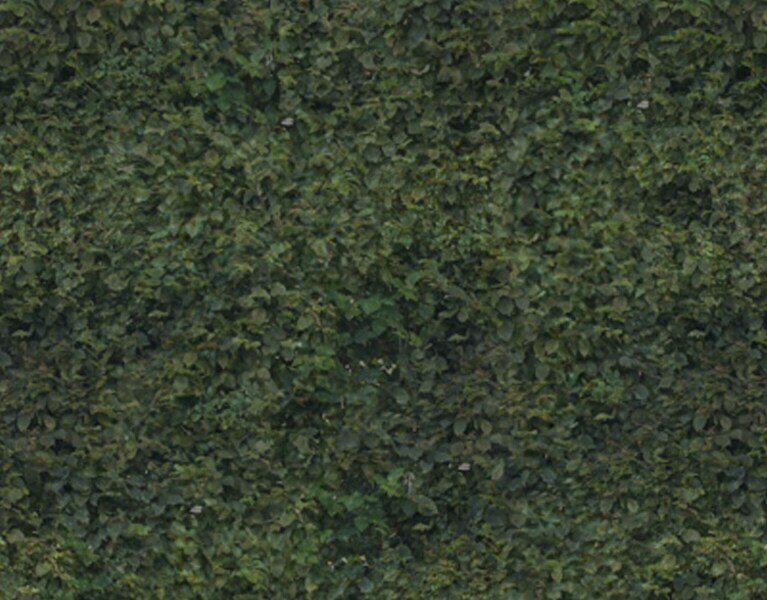 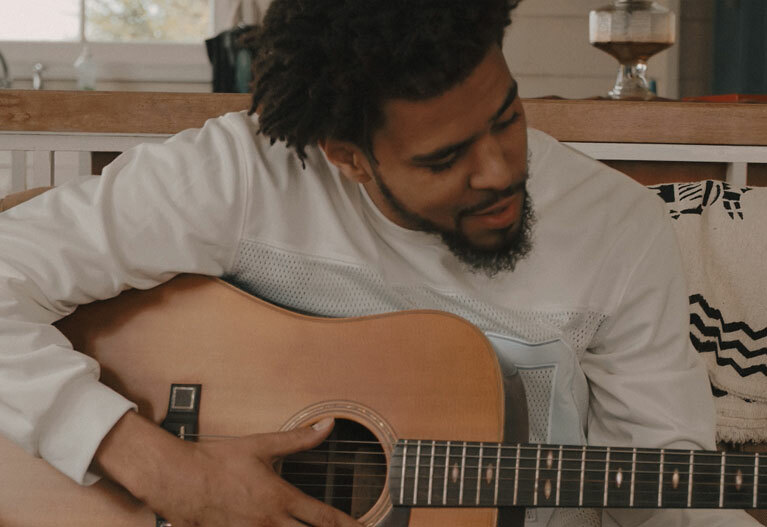 Go off the grid with J. Cole as he escapes the connected world in seek of musical inspiration. 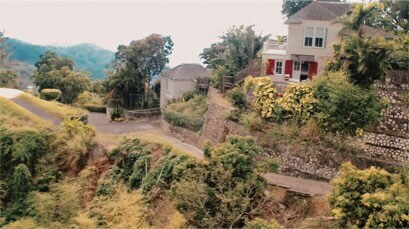 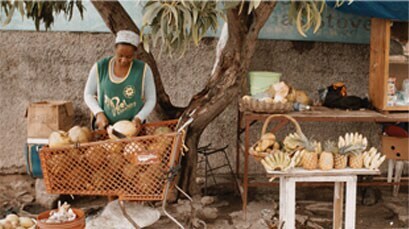 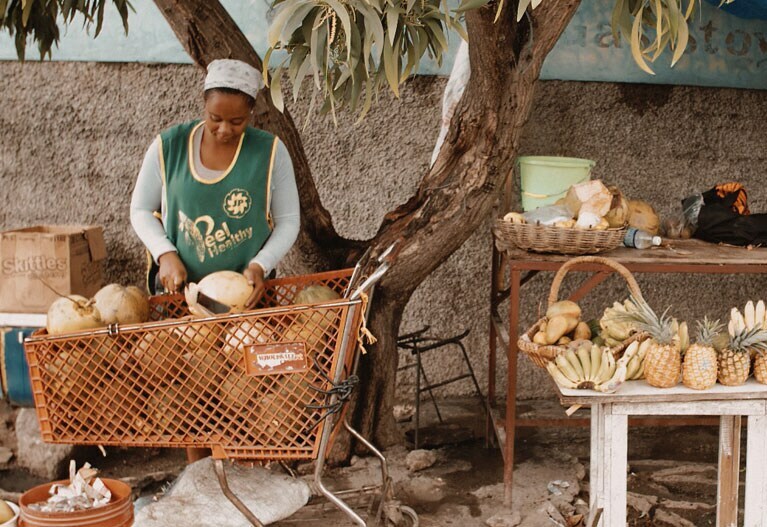 Take in the breath-taking landscapes of Jamaica and experience the true notion of the 'Urban Explorer'. 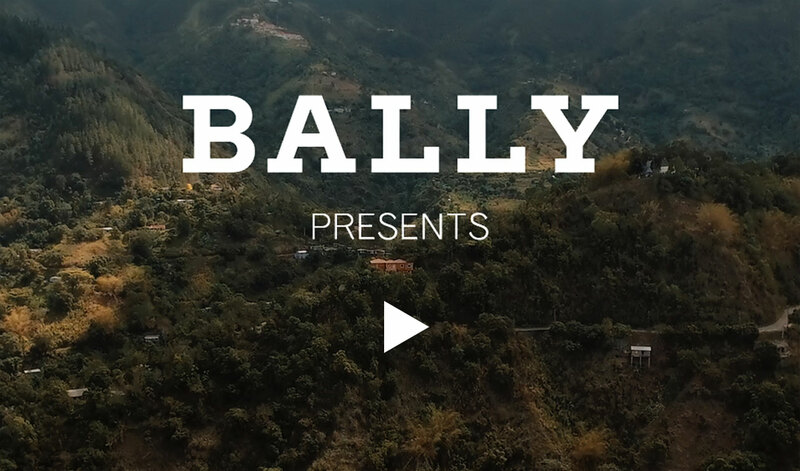 This short film is a contemporary celebration of Bally's long-standing affinity with hip hop culture and its iconic aesthetic. 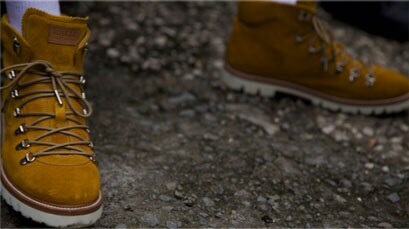 Much like the sneakers of the 90's, the hiking boot is this generation's equivalent assertion on everyday style. 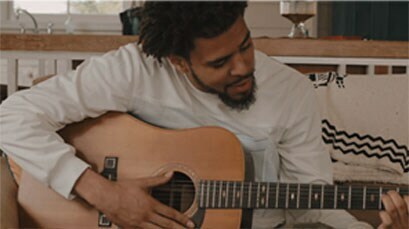 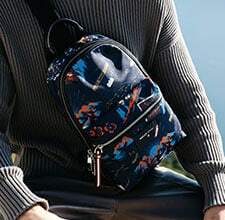 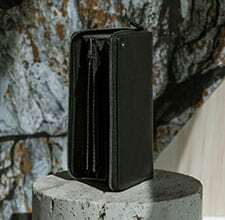 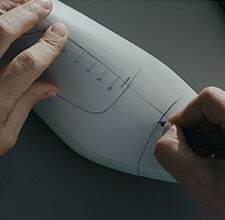 Taking functional design and transforming it into a luxury item as only Bally can, own the new wave of boots and backpacks that J. Cole hand selected for this unique collaboration, as seen in the film. 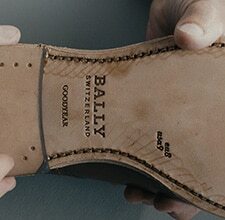 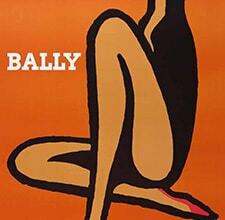 Throughout the 80’s Bally was the choice footwear brand of hip hop stars including Slick Rick and Doug E. Fresh. 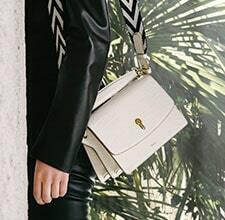 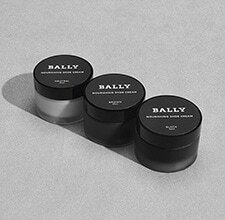 Since then, the Bally name has become synonymous with the iconic style of this culture; frequently used as a reference to luxury lifestyle in the lyrics of international artists including Jay Z, Nas, Lil Wayne, Step Brother and Kanye West. 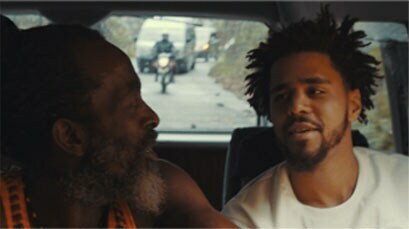 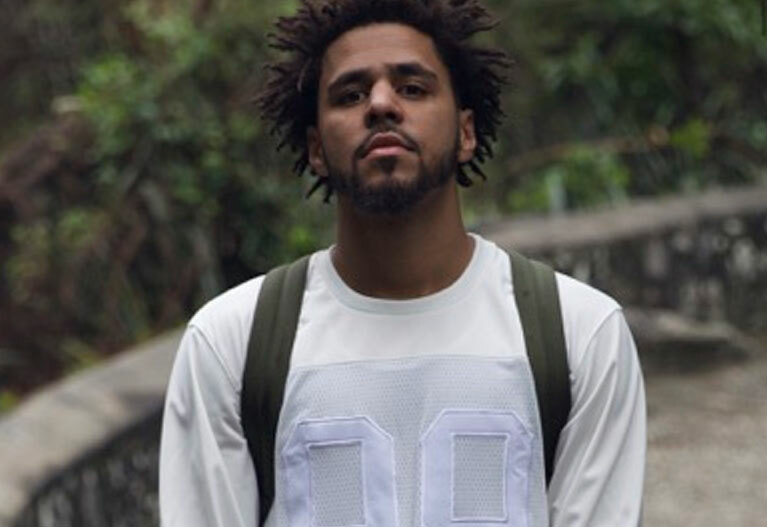 In collaboration with J. Cole, the JC Hiker re-establishes this musical legacy. 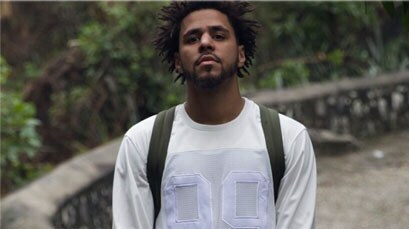 Discover J. Cole's journey on his ascent to fame in the words of Phillip Mlyner.